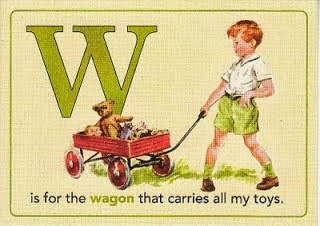 I wish I had a wagon full of toys. Sadly, I grew up though. In growing up, you mature, and really learn to value more than toys. You regard your family and friends in a different way, and life has more meaning all of a sudden. While visiting my Auntie Beryl, whom you've heard a lot about recently, I wasn't surprised to find these on the walls of the senior building. I couldn't help myself. I stopped outside this lady's door where this was on the wall in the hall. The meaning behind this powerful message stopped me in my tracks. 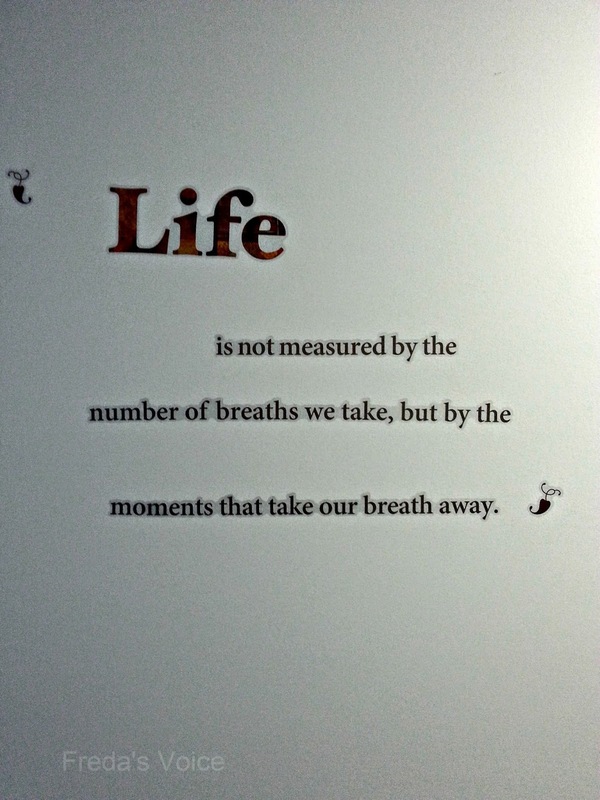 It is so true, and I got caught up in thinking about some of those moments that took my breath away. Like having my children, or when I got engaged. Moments that would be really hard to forget. Then this one was further down the hall. It stopped me dead too. This one is the truest of all. It's not about what you get but what you give. If I have learned anything, it's the power of giving. There is a self-gratifying feeling that comes when you help someone with no return. Is there an adage that you live by? Do share. A reflective post - much food for thought! I don't think, I have an adage.I couldn't agree more with the power of giving and help someone without expecting something in return. It's interesting that words, arranged in a certain order, can make such an impact on your day. Those are wonderful! Thanks for sharing. I like very much the first one! It`s strange how some words can make you think diferently about life. We are responsible for our own happiness. No one can do it for us. Sometimes when I'm feeling overwhelmed I remember what my oldest son told me when his brother was going through cancer treatment. "Mom, it is what it is...now deal with it." Of course, he was correct. The situation was out of my control. Nothing was to be gained by asking why. 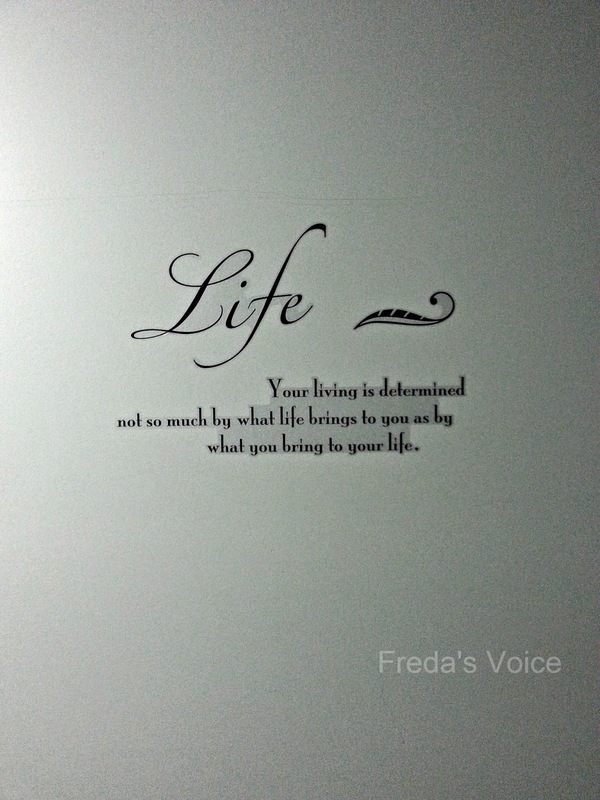 So, I had Ms. Jenny paint those words for me and I hung them on the wall as a constant reminder.